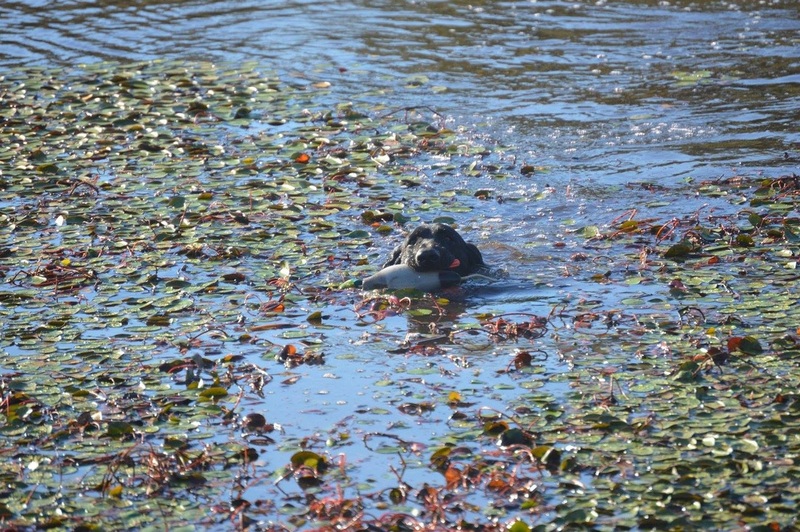 ​Albus is our direct import from Europe and is our premier stud dog in training. 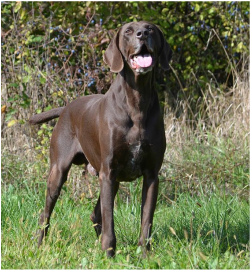 He is a Deutsch Kurzhaar and is a registered DK from Europe and also registered with the AKC. 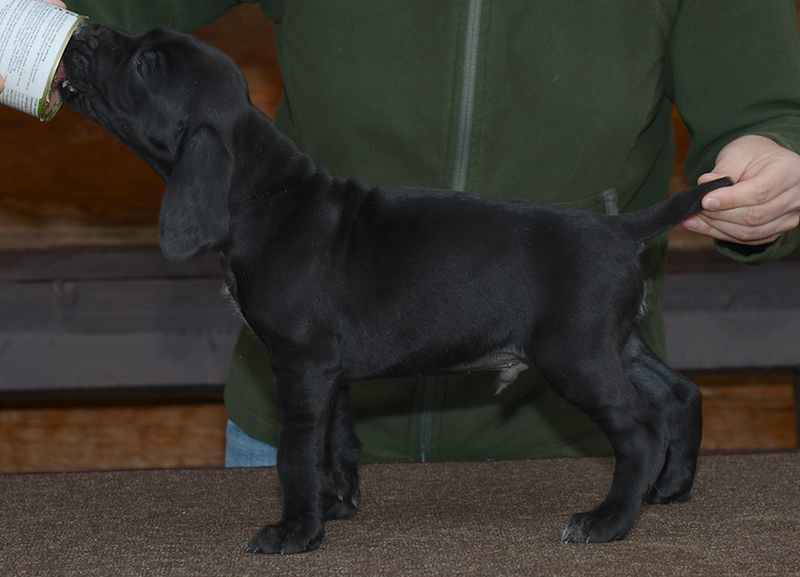 Albus comes from the two most famous German bloodlines, Hege-Haus and Pottmes. 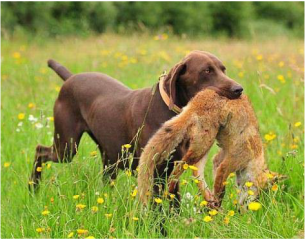 Worldwide Hege-Haus and Pottmes are known for their world class German Shorthaired Pointers. 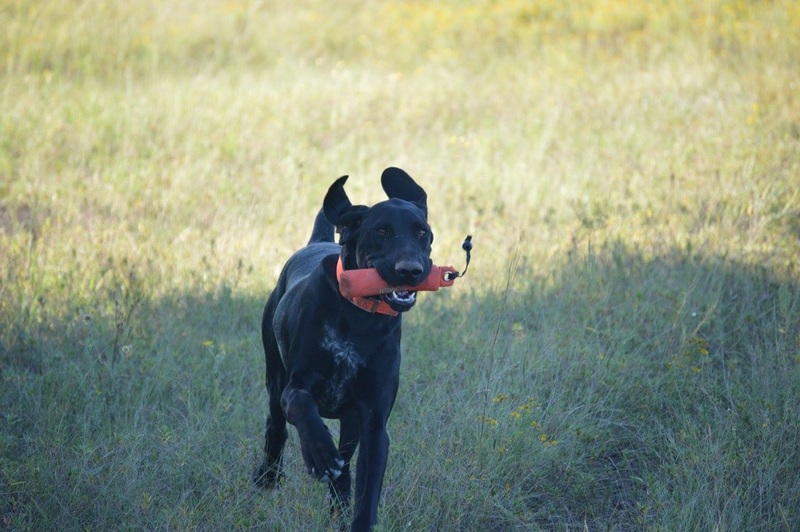 These powerful bloodlines have created the most versatile hunting dogs on the planet. Albus was physically imported from Romania however his prestigious breeding is considered to be all German decent. 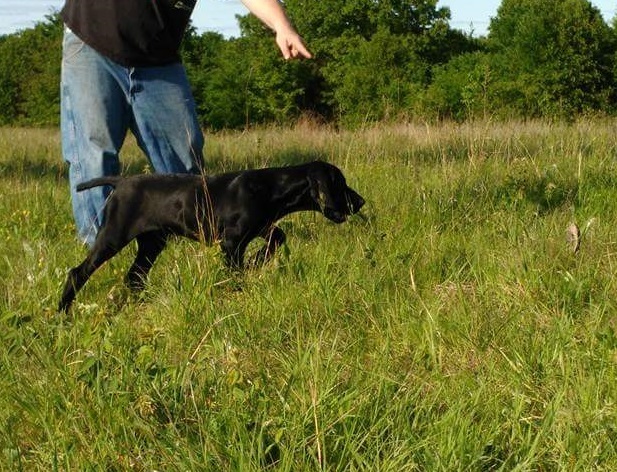 Albus will carry on our "Sirius Black" lineage for Power Pointers. 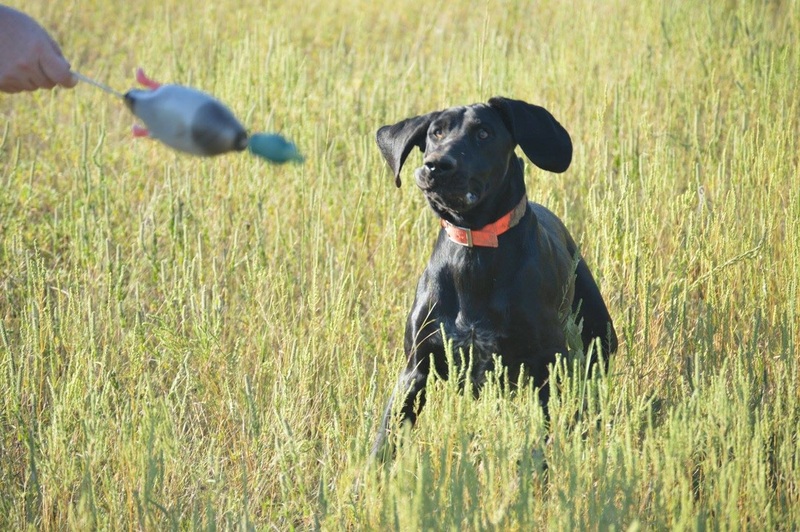 He will be competing in multiple shows this year with the IABCA, AKC and NSTRA. We are excited to see the accomplishments he will gain in the upcoming years. Albus is currently competing in the IABCA for conformation and has completed his INT-CH title with the IABCA. 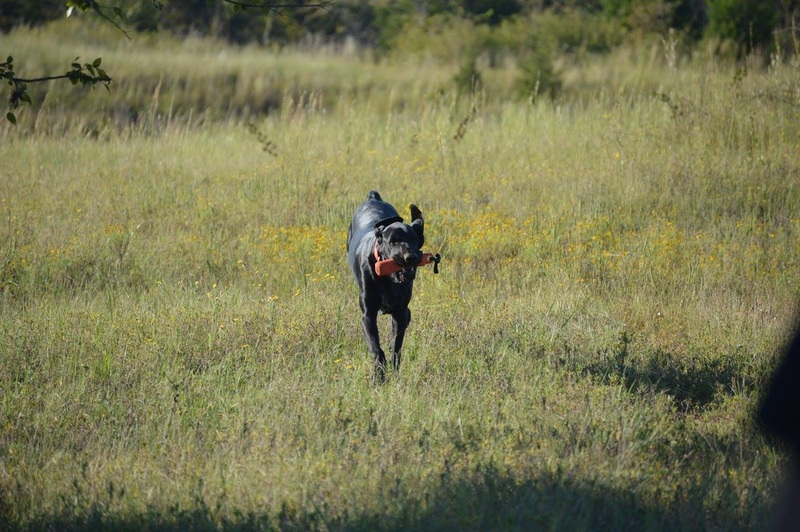 Albus will continue to compete in the show ring and move up into the more challenging classes as he continues. We will spend the next year competing in the Champion and Honor classes. 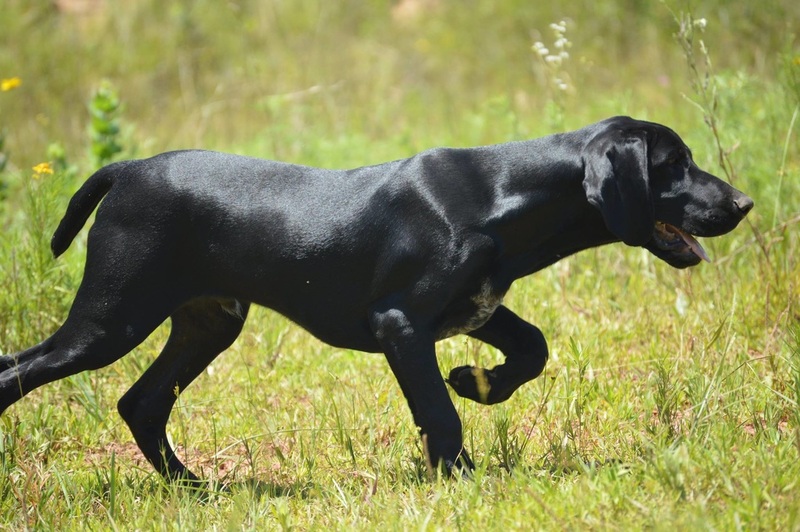 Albus is a magnificent DK-German Shorthaired Pointer who is a great competitor in the show ring and out in the field working as a dedicated hunting companion. 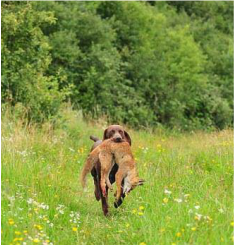 Both of Albus’ parents are used for competition hunting, hold multiple titles and awards, are health tested, and have conformation results. Both of Albus’ parents are HD-free and EBJ-free. 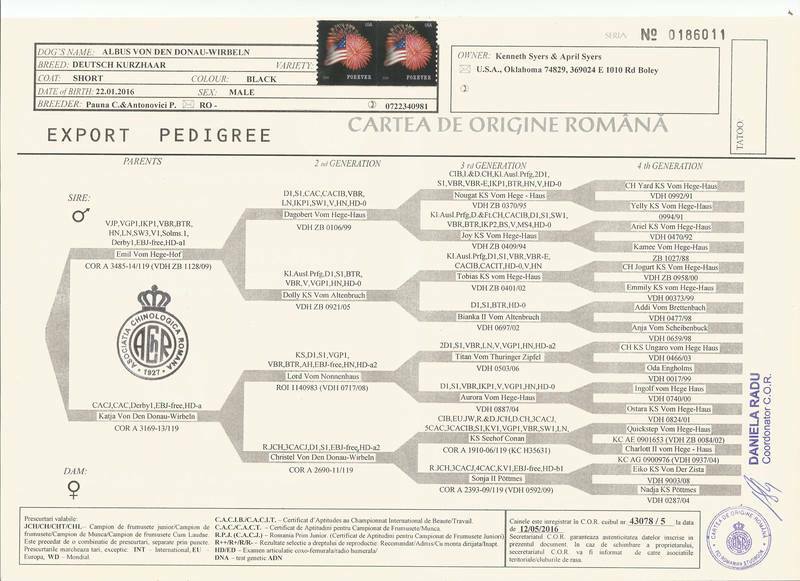 Albus’ Multi-Champion Mother is Katja von den Donau-Wirbeln and she is a direct descendant of Hege-Haus and Pottmes bloodldines. 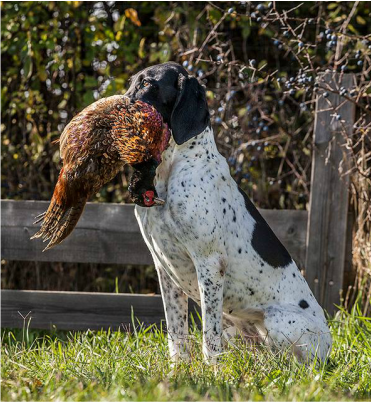 She has competed and had her testing in Romania. 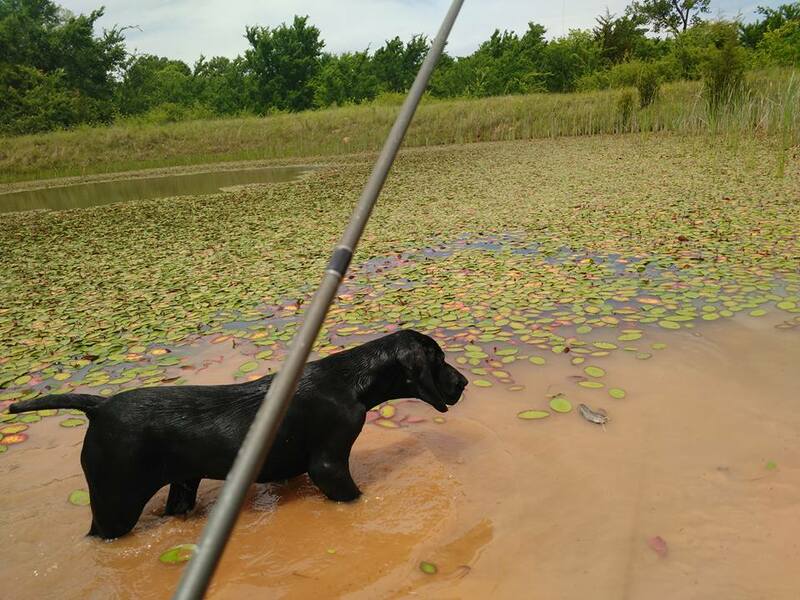 She is a top quality versatile hunting dog that is sure to pass her excellent traits to Albus. Check her out at the bottom of this page. 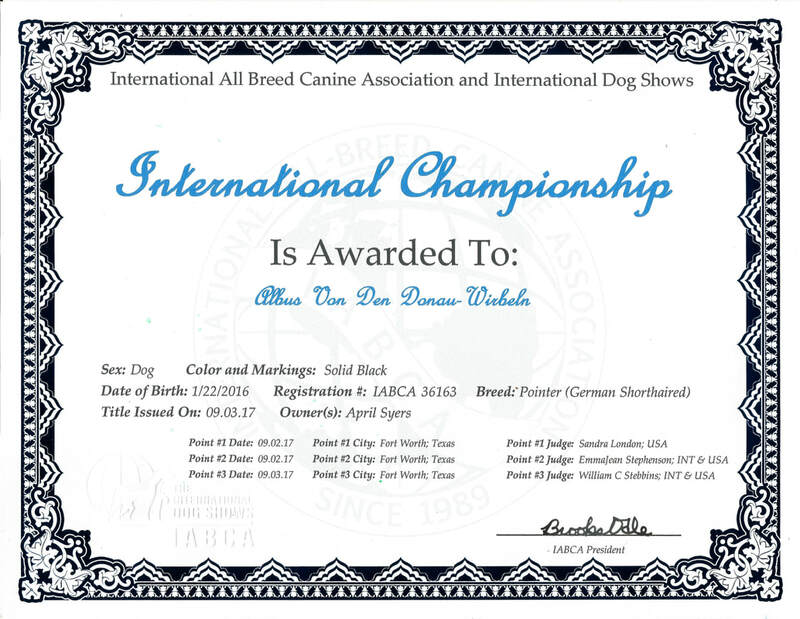 Albus Von Den Donau-Wirbeln Official Import Pedigree!